The right music sets the tone, tempo and mood of an event. 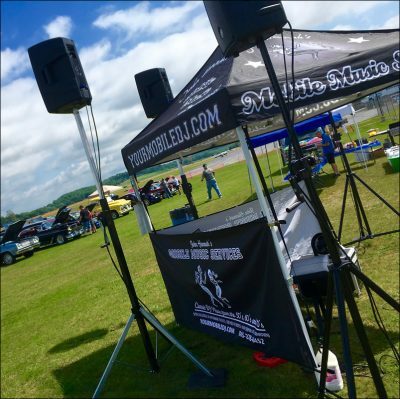 With Mobile Music playing the classics and handling the MC duties, your event is sure to be a success! Mobile Music Services works with your direction and your vision of how the event will take place, then adds the right musical mix for a great event. Mobile Music can add excitement to your corporate event with the right mix of music, marketing and upbeat energy! 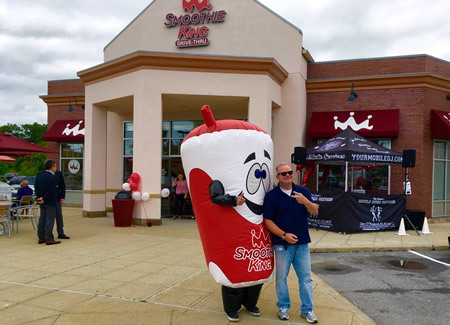 A professional MC will get your message out, great music will keep your customers happy and the extra energy Mobile Music brings to every event all combine to make a great day! 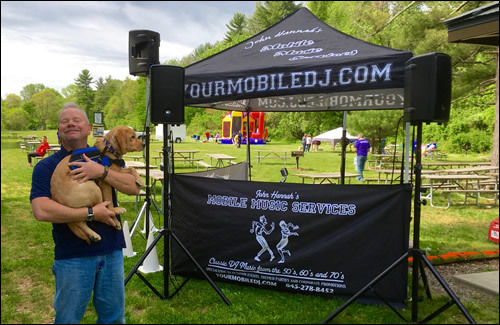 If you are planning a corporate promotion, company picnic, holiday celebration or any outdoor event, Mobile Music is the right choice for family entertainment with an awareness of your corporate message. Mobile Music Services is commited to supporting local charites and giving back to the community. We have an altered rate structure for charitable events and fundraisers, and try to be as flexible and accommodating as many as possible. 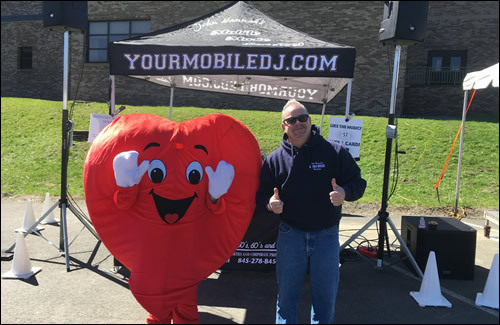 Recent Events: Fundraising event for local Marine Lance Corporal John Curtain, Hosted by the Brewster Hill Deli and the Brewster Volunteer Fire Department; Charity ride for Ct. Department of Children and Families, Hosted by Danbury Harley Davidson. Vision Hotels “Santa’s Vision” holiday toy and presents day for kids and families, The American Heart Association “Heartwalk” in Brewster at Brewster HS and in Westchester at Kensico Dam in Valhalla, The Kiwanis of Mamaroneck, Harrison and Rye’s Annual Charity Car Show at Harbor Island in Mamaroneck. A carefully selected and vast computer based library of 50’s and 60’s family friendly music. 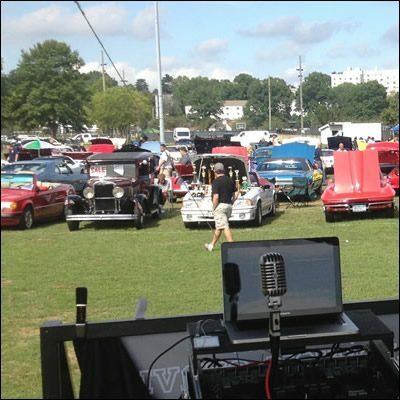 A large sound system that is loud and clear, and is concert designed to cover the long distances that a car show covers. 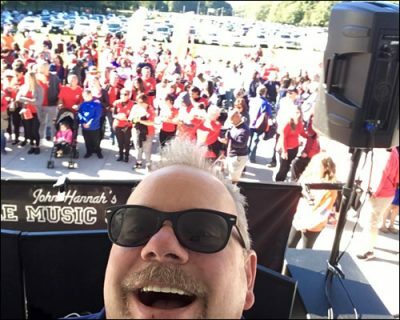 An MC with a radio-quality delivery, that will reinforce the fun, and the fundraising message that usually goes with most care shows. 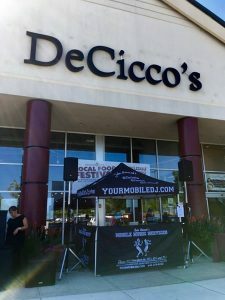 The experience of running your raffles, 50/50’s, trophy presentations, and a begin-to-end understanding of facilitating a successful car show. The best insurance in the DJ industry. Our insurance policy will allow a hosting organization to be listed as “additional insured” on the day of your event. As the music provider for “American Graffiti Saturday Nights” at the Red Rooster drive-in, Mobile Music plays 50’s and 60’s every weekend, and has for years. We have the sound, the style and the experience to make your show great. Attention to detail, great communication and a commitment to customer experience is the foundation of what Mobile Music’s does every day, at every event. 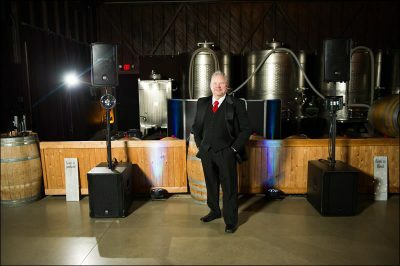 As a “single operator” Mobile DJ company, the person you talk to on the phone and e-mail requests to prior to your event will be the DJ that will play at your event. We do not, and will not “sub-out” your event to another company that may not be aware of exactly how you want your party to go. 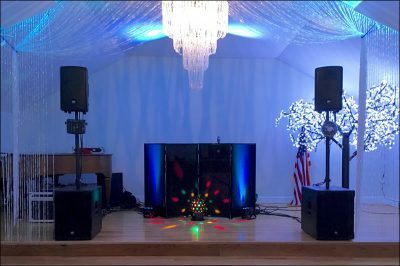 to our appearance (pro setups with no visible wires) to the great music we play ( a custom made set list is part of every DJ event) we strive to be the best Mobile DJ company for your Party, wedding or celebration. The music you grew up with is the music that still moves you today. Whether you’re from the class of 1955, 1965, 1975 or 1985, I can play all the hits from your high school or college years, and transport you back to your favorite times.Your reunion music is custom-programmed for your specific years, along with news and current events from back in the days. A great musical trip down memory lane! and long-time member of the American Disc Jockey Association. Liability insurance is the mark of a professional DJ, and protects you, the venue and the DJ. We are proud to be insured by RV Nuccio professional event insurance of Los Angeles, Cal. 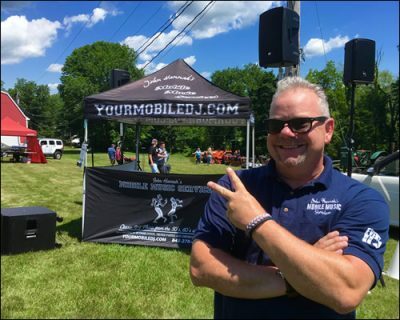 As an added benefit to our municipal, government and corporate clients, Mobile Music can list your entity as an “additional insured” for your event. Call and speak to John Hannah for further details. 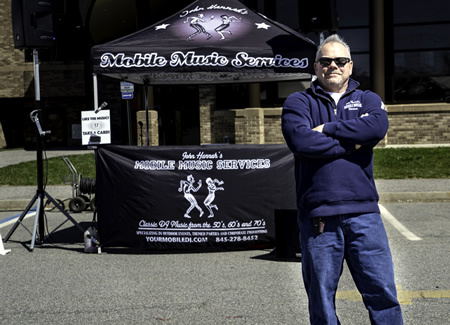 Mobile Music Services is a fully insured DJ company, and long-time member of the American Disc Jockey Association.